Dude Ranch or Guest Ranch. What IS the difference?! What is a dude ranch? Why do you call it a dude ranch? How do you define a dude ranch? Is it dude ranch or guest ranch? Well, let Geronimo Trail Guest Ranch answer that for you! First, let us tell you a little about the history of ranch vacations. In the late 1800s, ranchers in the Dakotas began opening their homes to visitors from back East. 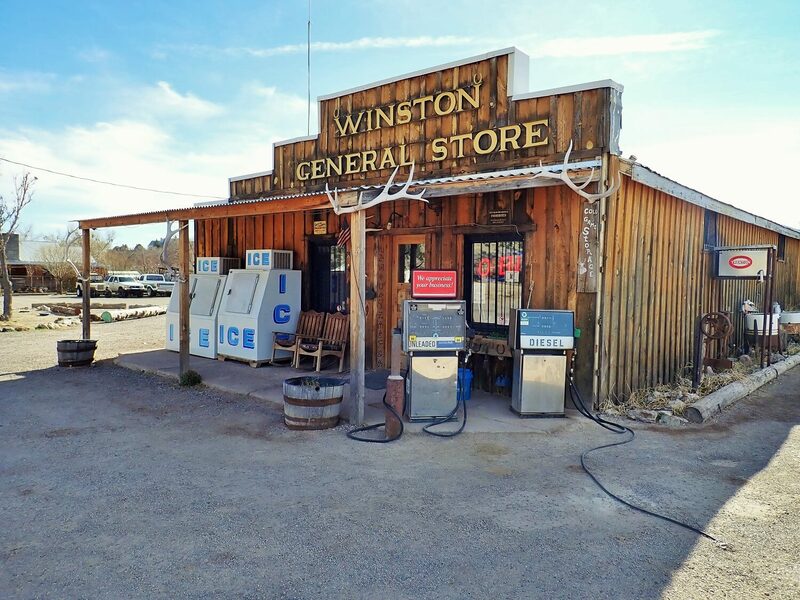 They let visitors partake in hunting, fishing, riding, and other ranch activities. As their numbers grew, visitors realized they were pushing the limits of western hospitality the ranchers were offering. Visitors started offering to pay for room and board and, consequently, the seeds of a new industry were born. So is it dude ranch or guest ranch? 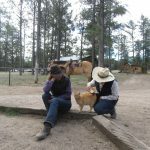 What really is the difference between a dude ranch and a guest ranch? Is it dude ranch or guest ranch? As best we can gather, it is just wording. The term “dude” may have faded from the popular vernacular due to its negative connotations of believing naïve Easterners wanted to be turned into rootin’ tootin’ cow folks. Both are places that invite guests to come share in the Western lifestyle (or Southwestern in our case). 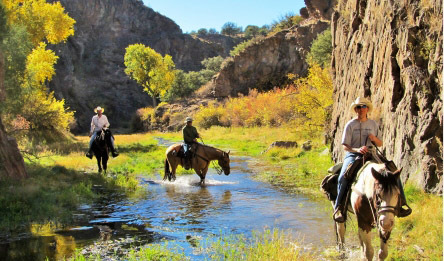 For ranches that are members of the Dude Ranchers’ Association (as Geronimo Trail Guest Ranch is), that means ranches offer an all-inclusive vacation that immerses you in the lifestyle of the owners. The Dude Ranchers’ Association has more than 100 members calling themselves either dude or guest ranches. 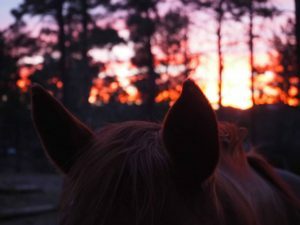 Is there a difference between a dude ranch or guest ranch? Most of all, it really comes down to personal preference. At Geronimo Trail Guest Ranch, we personally define the dude ranch or guest ranch difference by its capacity and flexibility. By defining ourselves as a guest ranch, we feel that indicates a more intimate experience with no lines or schedules. Our maximum capacity of 16 guests ensures a much more personalized experience as compared to a “dude ranch” that caters to over 100 people. As well, we offer flexibility in the number of nights you can stay. 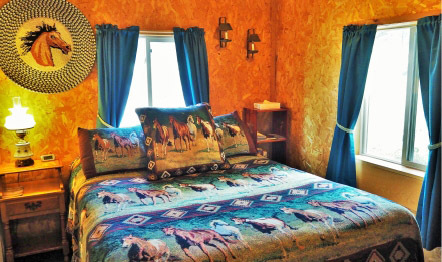 Dude ranches tend to have a structure and schedule for a fixed number of nights (typically six). 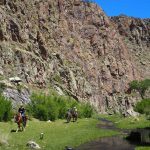 Geronimo Trail Guest Ranch has a three-night minimum but you can stay anywhere from three up to seven nights. Final answer: dude ranch or guest ranch? In conclusion, we welcome all visitors with open arms (regardless of how you define a ranch). Ranch owners want to share their unique livelihood with all who are open to it. The horses, the history, and the outdoors are our passion. No matter how long you can stay for, we will welcome you into our home so you can experience it for yourself. Contact us today and experience Geronimo Trail Guest Ranch for yourself. 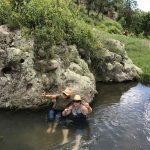 New Mexico Summer Events That Will Make You Book Your Trip Today! 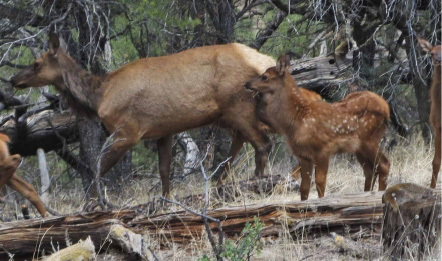 — The Gila Wilderness Celebrates 94 Years. Happy Birthday!